Judge William B. Wood, who died in 1892, told a story of treasure in the Center Star, Alabama area. Center Star, also known as Centre Star, or Centre (before the American Civil War), is an unincorporated community in Lauderdale County, Alabama. Center Star is one of the oldest communities in Lauderdale County. The area was among lands claimed by both the Chickasaw and Cherokee. Judge Wood recorded the findings of gold that melted and was being refined by American Indians in the mouth of Bluewater Creek. During the Civil War, Bluewater Creek was a busy place for traveling troops. In 2010, a couple of fishermen found an eight-pound, eight-inch artillery round from a Parrott rifle in the creek, according to TimesDaily. 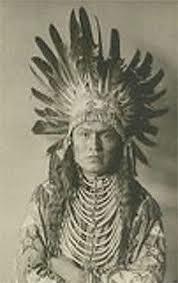 The judge thought Cherokee Chief Doublehead, who lived in this area, was behind the treasure and theorized Doublehead’s raids in Nashville are where the gold and silver came from. A historical marker at the Bluewater Creek Polo Club on the south side of US Hwy 72 marks the site where, in about 1800, Chief Doublehead located his village. The notorious Doublehead led raids against Tennessee settlers. In 1806, the government set aside a reserve for Doublehead between Elk River and Cypress Creek. He leased large tracts of land to white settlers. 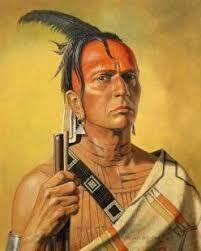 His own people assassinated Doublehead on the Hiwassee River in 1807.